The Ferrari 599 Fiorano is now available for purchase at dealerships worldwide. 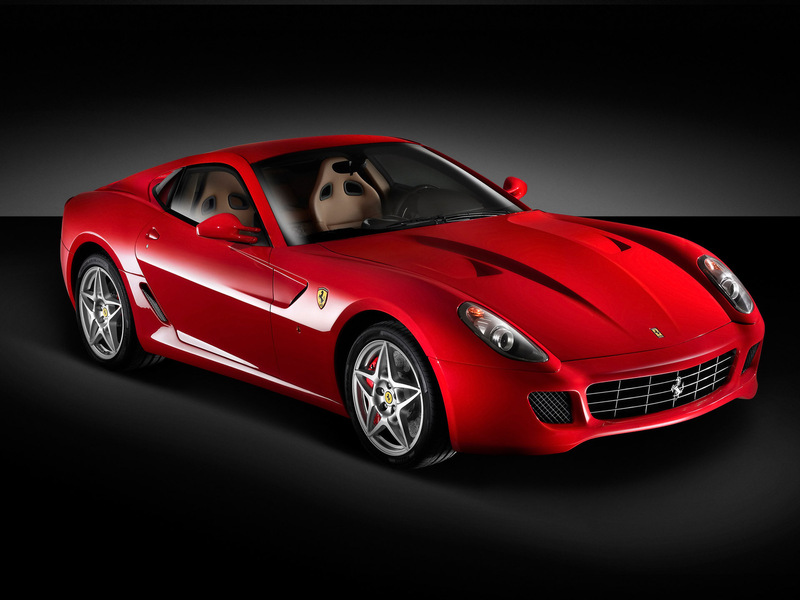 The 599 Fiorano was unveiled at this years Geneva Motor Show and was designed by Pininfarina. The car which is named after Ferrari’s test track and the engine displacement has a V12 engine similar to the one used in the Enzo which can output 612 hp. The chassis is based on the 612 Scaglietti hence the striking similarity. The most interesting feature is that the car will come with an iPod dock connector as standard so you will be able to plug your iPod in and listen to it on the Fiorano’s Bose speakers straight away.